In recent years, in the wake of social media popularity, Social Network Analysis has gained a renewed interest from researchers from varied fields. In the paper “The Social Network Perspective”, Kleim suggests that even though social network research may seem like a newly found research method, it has roots in the classic works of sociological theorists such as Georg Simmel and Max Weber, which dealt with understanding the dynamics of the interrelation between society and individuals. Yang, Keller, and Zheng (2017) also explain that social networks have been dominating factor in our societies since the beginning of the humanity, these networks were the result of social interaction and the social order between individuals within a society. I am fascinated while reading about social network analysis and social network theories. As a striving social researcher and a sociologist, I can notice how social networks are formed, how they influence our lives, and how individual behavior is shaped by these networks. The most recent example of how networks influence our behavior can be found in the unfortunate phenomenon of “Fake News”. Networks have always been present in our lives. However, it won’t be an exaggeration to say that social media has been responsible for quick connections and network forming. Everyone is engulfed in their own network. Could that be a reason why “fake news” circulated like a wildfire? In this information world, everything on the internet seems like a “real” news. If you read it on the internet, it must be true! Right? (Sarcasm!). In the wake of 2016 presidential election, my Facebook feed found itself in the worse digital storm, the clashes of opinions between Democrats and Republicans. 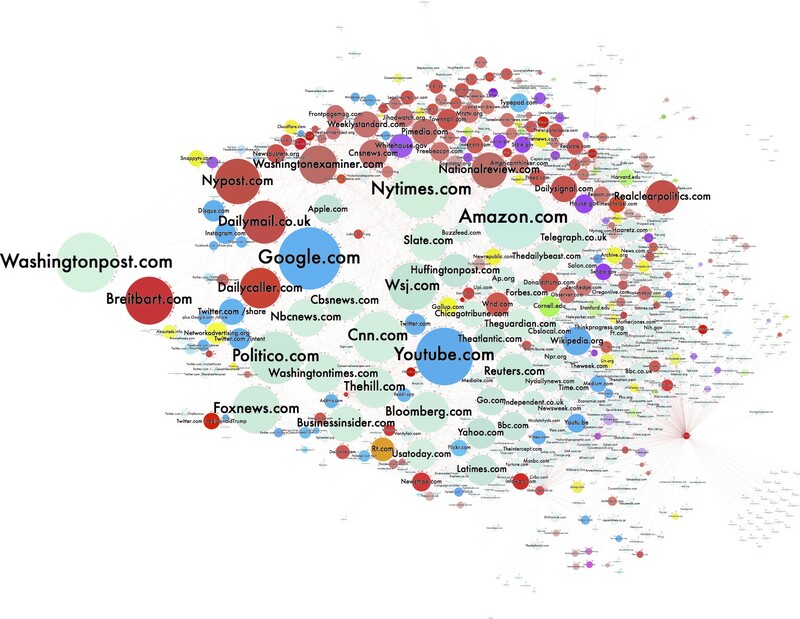 They each had their own networks, networks of people who agreed with them, networks of political news sources that aligned with their political ideology, and these networks shaped their opinions of presidential candidates. Unfortunately, a few of them deleted “friends” from their social media circles, who did not agree with their political views, these were the people who probably didn’t fit in their ‘networks’. That does make me believe that our networks are strongly influenced by us and we are as strongly influenced by our networks. In such cases, Social Network Analysis provides an extended opportunity to traditional social research for the understanding functioning of the society and investigate how the individual behavior can be influenced by their ever changing networks. SNA data can be considered different from the traditional social data as it is difficult to determine the causality in the research. Yang, Keller, and Zheng explain that as a social researcher we are interested in investigating the causes of the social phenomenon, however, in social network analysis, it can be difficult to distinguish between cause and effect. The SNA can be used to determine the patterns in networks, however, they may not be useful in making any inferences. Haythornthwaite (1996) suggests that “social network analysis differs from other analysis techniques by focusing on patterns of resource exchange relationships and by emphasizing empirical observation of these relationships. Descriptive analysis can be used in SNA to describe and investigate the relationships in the network. It can provide us a detailed overview of an existing relationship in the network, how it was formed, the type of social actors involved, the strength or weakness of their ties, these details are part of Relational data. In today’s modern society, where networks are extremely dense and large, the complexity of social network will keep on growing. Social Network Analysis can work as an effective tool to study the patterns and investigate the networks in the modern society. Keim, S. (2011). ‘The Social Network Perspective.” in Social Networks and Family Formation Processes. Yang, S., Keller, F. B., & Zheng, L. (2017). Social network analysis: Methods and examples. Los Angeles, CA: Sage Publications. It is the change of perspective from predictive to descriptive that can be the most challenging when trying to ask SNA research questions. Once you describe a network, you will have the struggle with the question of inference. Why does this description matter? What inference can I draw from this network? This is where you need theory! Not just network theory but also regular, tried and true sociological theory. SNA relies VERY heavily on theory to help us make sense of what we describe. Next Post It’s a Small World! 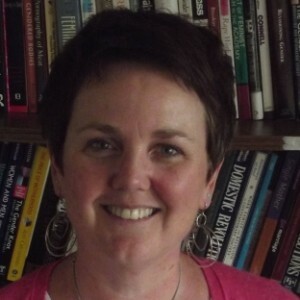 Jennifer A. Johnson on What is your Social Capital? Jennifer A. Johnson on It’s a Small World!